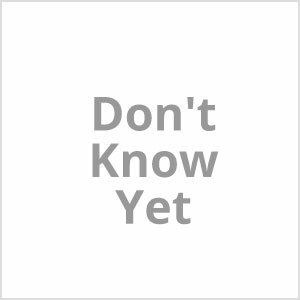 Also known as the Savage Mountain for its extreme difficulty and high fatality rate, K2 is the second highest mountain in the world. 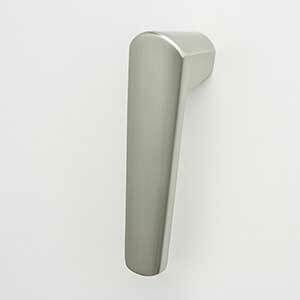 It is an imposing presence. 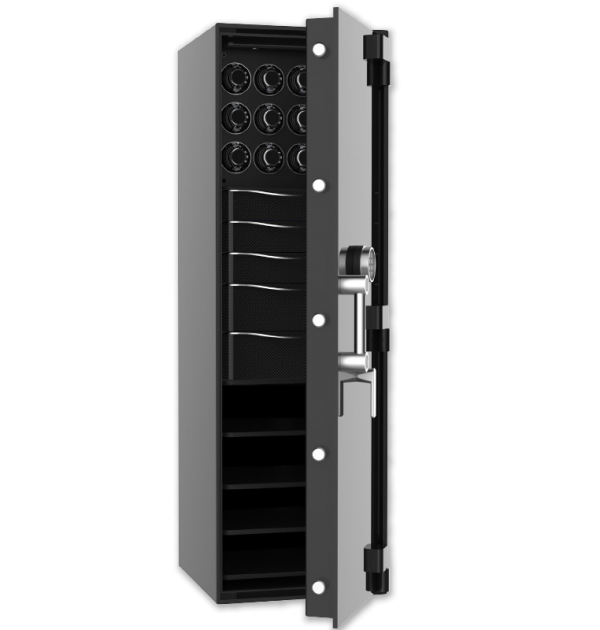 The Kairos K2 watch and jewelry safe is also a formidable opponent to any attempting to defeat it. 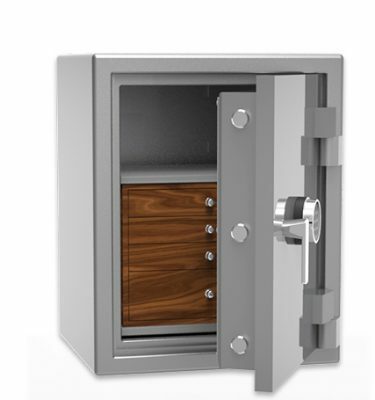 With UL verified security you know your valuables are well protected. 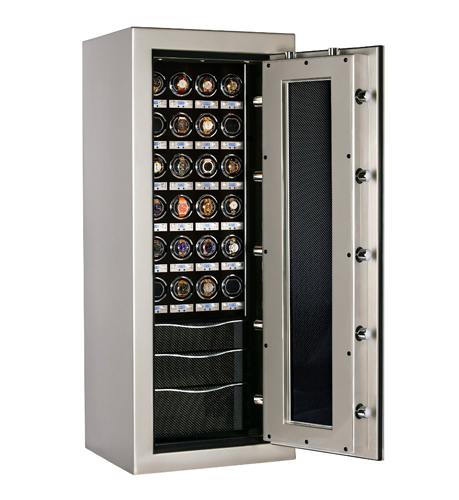 As our tallest standard size Kairos, K2 positions watches and drawers conveniently at chest height. 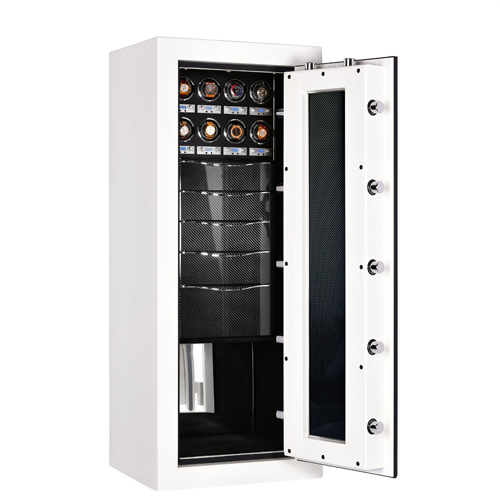 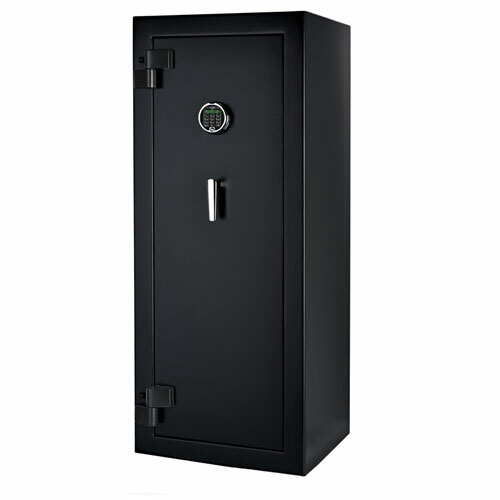 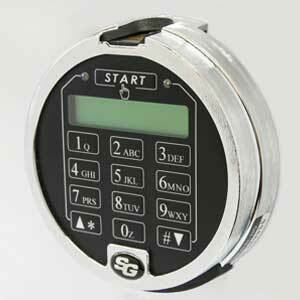 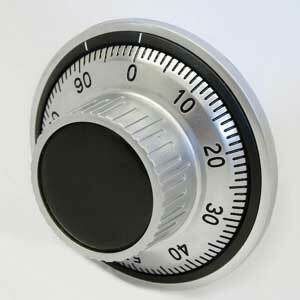 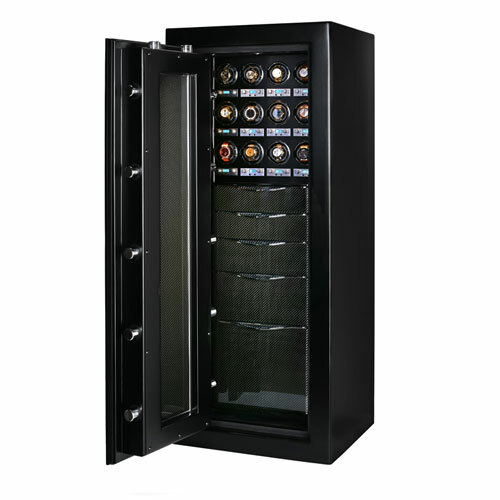 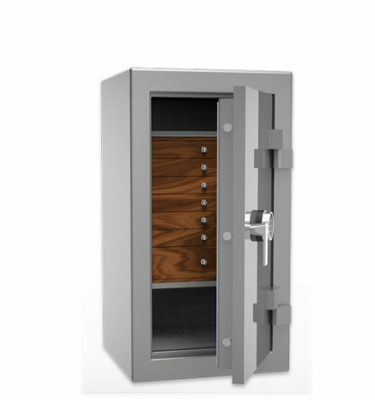 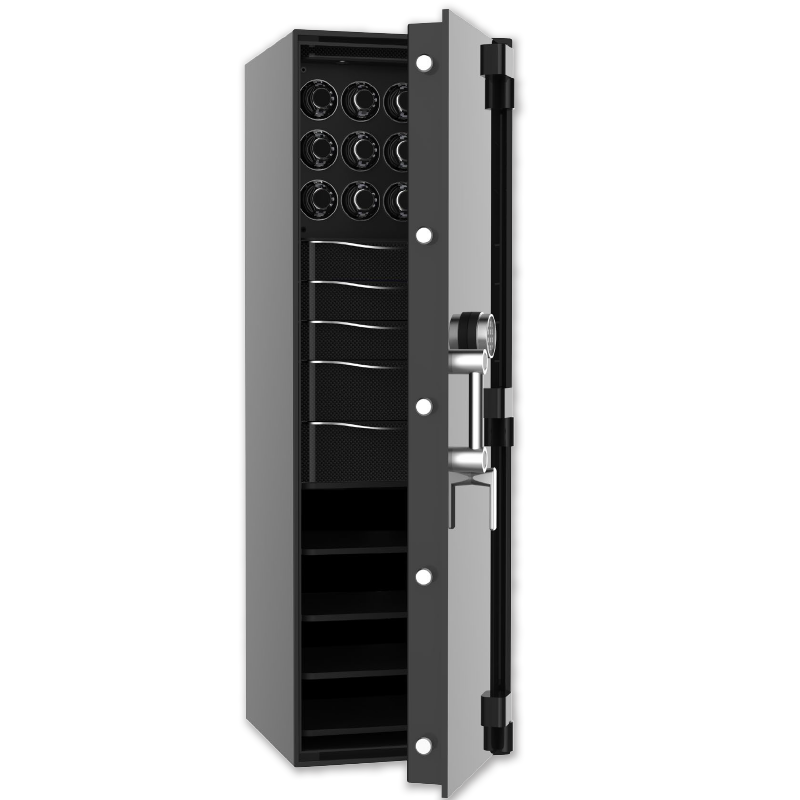 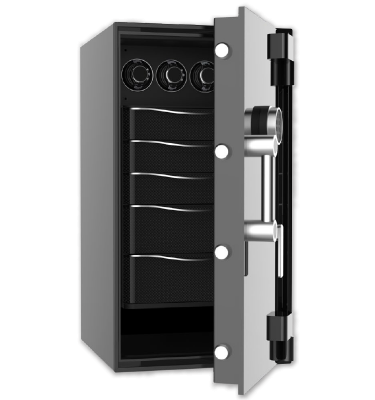 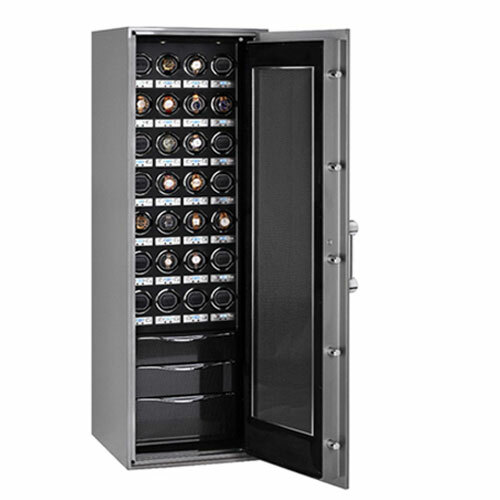 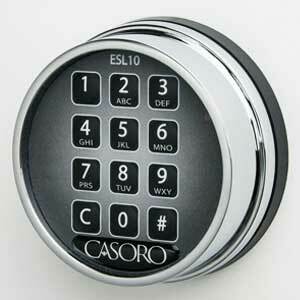 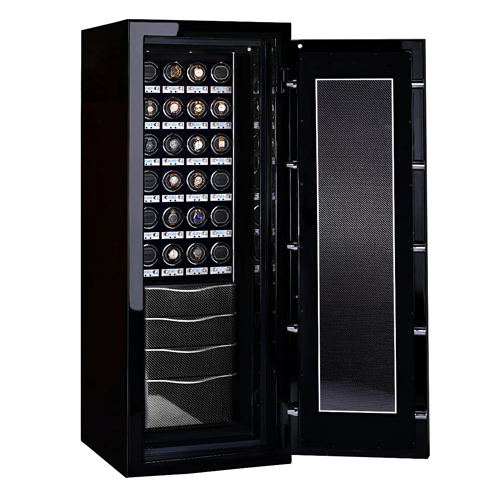 This ultra-modern luxury safe allows plenty of room for your growing collection of valuables. 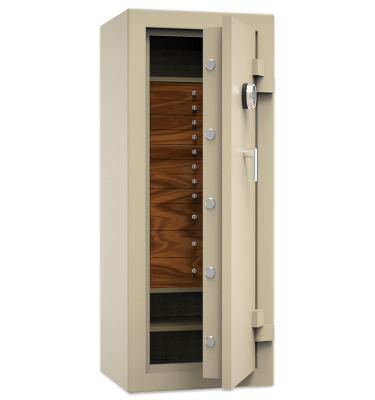 With the best in burglar and fire protection and sophisticated style that can’t be beat, this is certainly an impressive package.